By the 1960s lacrosse in Manitoba was once again taking on new forms and attempting to reinvent itself. 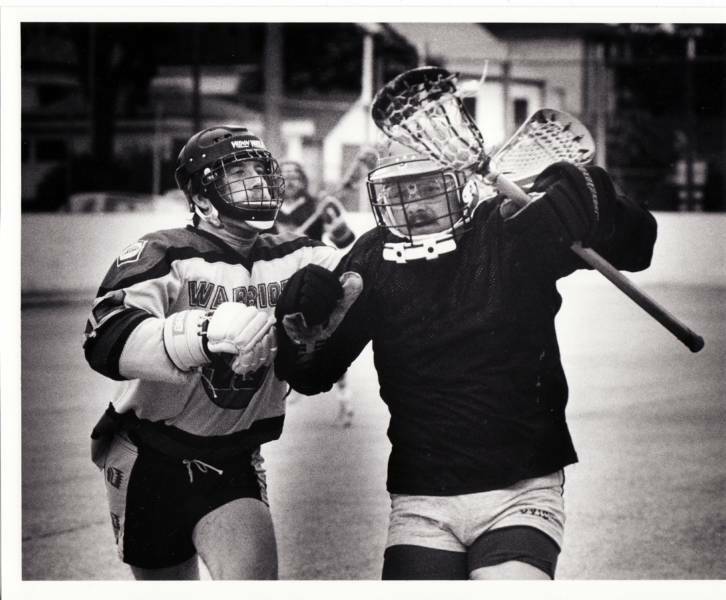 By the end of the 1970s, the sport - still almost exclusively box lacrosse - had established itself in a number of Winnipeg neighbourhoods and some of the most competitive teams to emerge from Manitoba in decades dominated the local senior league. The increasing fortunes of lacrosse during this period occurred at a time when the federal government enacted the first comprehensive legislation to support amateur sport and grassroots recreation. The impact of the 1961 Fitness and Amateur Sport Act would eventually be realized in increased support for multi-sport events and grassroots development. Despite is status as a "national" sport in a decade when the Centennial was celebrated, lacrosse would see little of this federal money. But one event that was begun in this period was the Canada Games. With box lacrosse included on the program, the quadrennial Canada Summer Games would provide a stage for Manitoba's lacrosse teams to prove their mettle against the country's best. During the early-1960s, senior lacrosse in Manitoba continued as it had in the 1950s, with the dedicated clubs although limited almost entirely to a few Winnipeg neighbourhoods and supported by dedicated volunteers such as Cliff Hamilton. A run of three-straight championships by the Winnipeg Olympics was ended by the St. James Knights, who were beginning a title run of their own and were led by Harry Nightingale. There was also a short-lived field lacrosse league at (boxla having dominated the sport since the early-1930s). Like senior box lacrosse, the Manitoba Bantam Field Lacrosse League was made up of only teams from different neighbourhoods in Winnipeg (St. James, Transcona, St. Vital, and the West End). By 1963 the league had expanded to include junior and juvenile divisions, each also with four teams. The hoped-for senior league never materialized -senior field lacrosse would not emerge in Manitoba until the 1980s - and the outdoor game again faded away. In 1966, an initiative called CALM (the Committee for the Advancement of Lacrosse in Manitoba) set out to increase the popularity of the sport and make it more attractive for youth to play. A Manitoba junior team was soundly beaten by a visiting Vancouver squad. 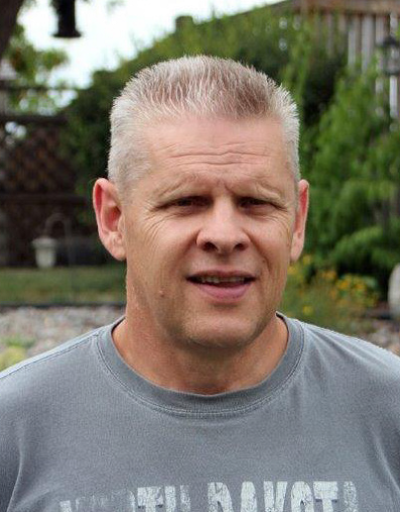 Post-match conversations with officials from BC convinced local lacrosse leaders that a new approach was needed to develop the sport in the province. And so CALM was born, inspired by the development system in place out west and led by Harry Nightingale and Tom Parker, among others. 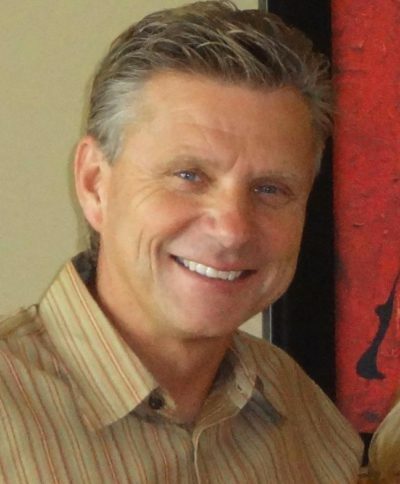 The idea was to restructure youth lacrosse along the lines of youth hockey, with different leagues at a variety of age levels and players developing skills as they moved up the competitive ladder. It was hoped that by signing children up and getting them interested in the game at a younger age, they would develop strong technical and tactical skills that would encourage them to play the game throughout their life thereby gradually improving the quality of lacrosse play in Manitoba. The impact of CALM's efforts was seen immediately, with city championships awarded in novice, pee-wee, bantam, midget, juvenile, and junior divisions in 1967. During this period there were also four teams in Winnipeg senior competition: Elmwood Shamrocks, North Stars, St. James Saints, St. Boniface Clubs. The success of this period was reflected in the dedication of a number of individuals, most prominently Harry Nightingale. 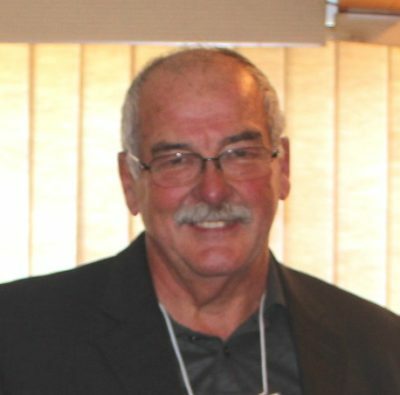 In 1967, while organizing CALM, he won the senior scoring title, coached Elmwood Shamrocks to the junior championship, and was one of the leaders of a province-wide effort to raise funds for amateur sport. A year later, Nightingale formed a junior team - the North Stars - that would become one of the most dominant teams in Manitoba lacrosse. The team ended its inaugural season as the 1968 Winnipeg junior champions, having won its final 16 games. 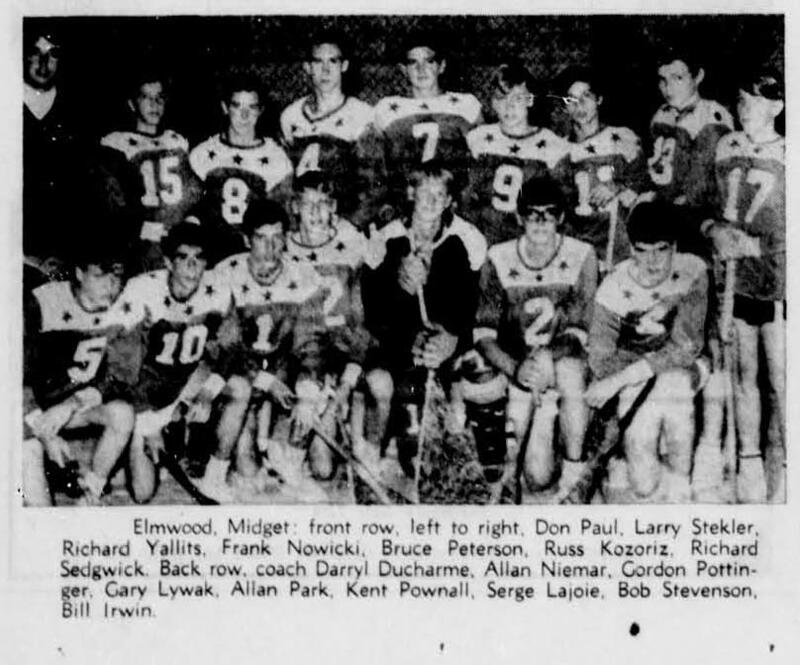 The city hosted the national junior B championship, where the North Stars defeated the Morrisburg Mets in the semi-finals before losing the final to the Elora Mohawks. In 1969, the junior-age North Stars would challenge for the championship of the Greater Winnipeg Senior League, losing to an Elmwood team led by Hall of Fame inductees by Dave Gillis, Calvin Paul, George Sykes, and Bruce Wisener. A high point for the young North Stars was their appearance at the very first Canada Summer Games held in 1969 in Halifax. Representing Manitoba, coached by Harry Nightingale, and including Hall of Fame inductees Don Paul and Gord Pottinger, the North Stars reached the semi-finals where they lost to an undefeated Ontario team, having come back from a 7-1 deficit to lose 16-13. A day later they fell behind Quebec 5-1 in the bronze medal game only to lose 10-8. Despite the growth of lacrosse at a variety of competitive levels, the efforts begun by CALM were not without their struggles. 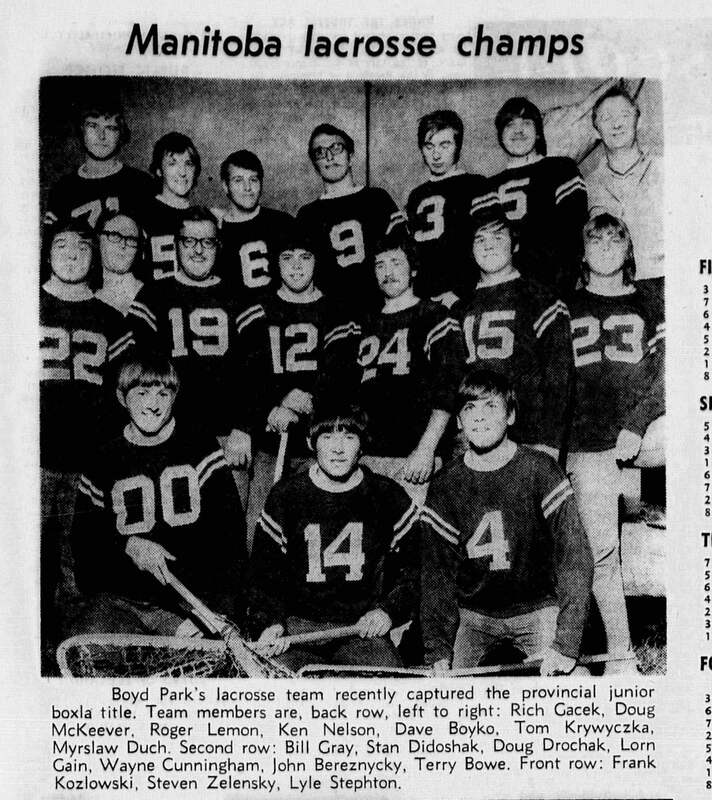 In 1969, the press reported that debts in excess of $7000 owed to the city by the Manitoba Lacrosse Association for the refurbishment of city facilities remained unpaid. The benefits of a developmental system would be realized in a vibrant senior league in Winnipeg throughout the 1970s. But organized lacrosse at younger levels would again begin to falter. In 1972, with fewer junior teams available for competition, a combined junior-senior league was started in Winnipeg. All teams played one another, but separate junior and senior championships were to be awarded. 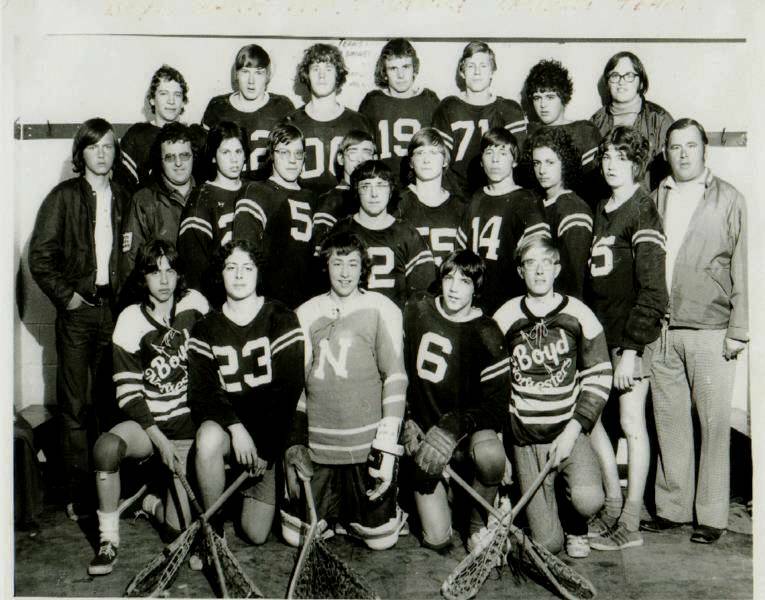 Having challenged for the senior city championship in 1969 and fresh off their fourth-place finish at the Canada Summer Games, the North Stars would begin a period of dominance of Winnipeg lacrosse in 1970. 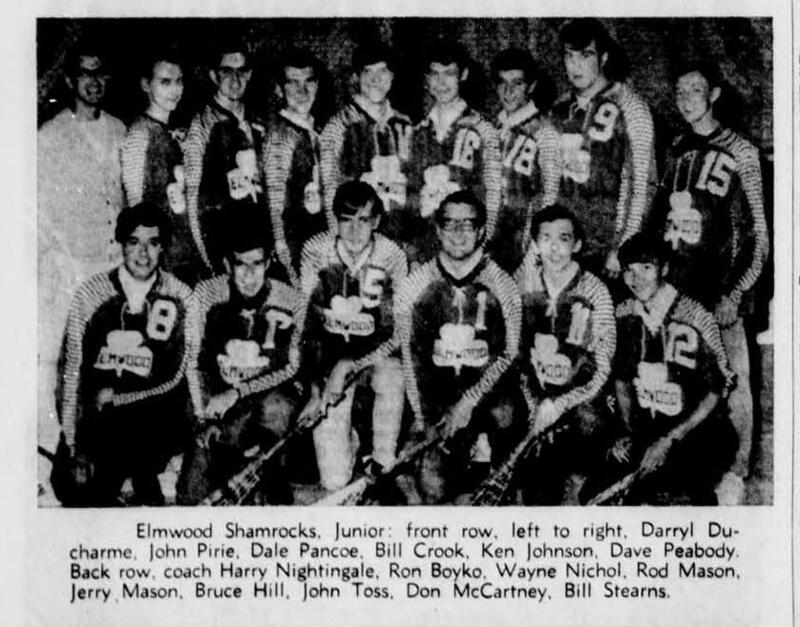 As a junior all-star team competing at the senior level, they won their first senior title, defeating the Elmwood Shamrocks 3-1 in the best-of-five championship series. They went on to win the Western Canada junior B title and represented Manitoba at the national junior B tournament in Halifax, where they finished with a 3-2 record. 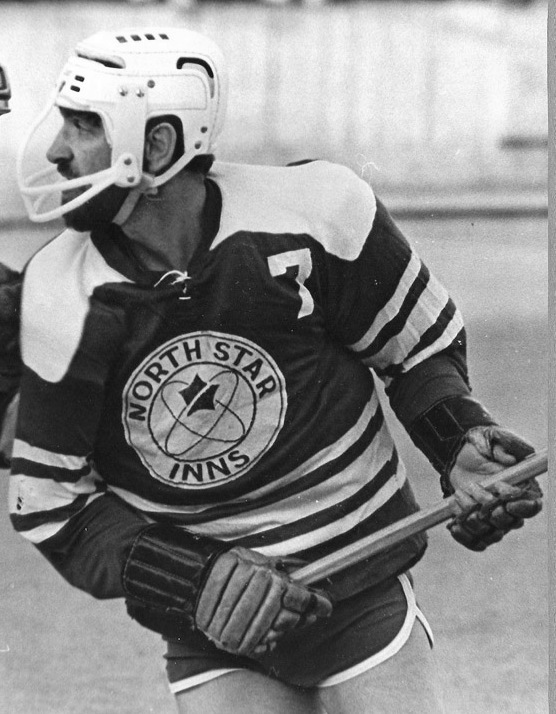 The North Stars would win four straight Winnipeg senior championships, the final one in 1973 as the Transcona Northstar Inns. The better junior teams of this period included the Kelvin Terriers, Boyd Park Nor'westers, St. James, and Winakwa Tomahawks. Besides the North Stars, other prominent senior teams included the St. Boniface Clubs, who were often the North Stars' biggest rivals, as well as the South End Olympics and the Elmwood Shamrocks. 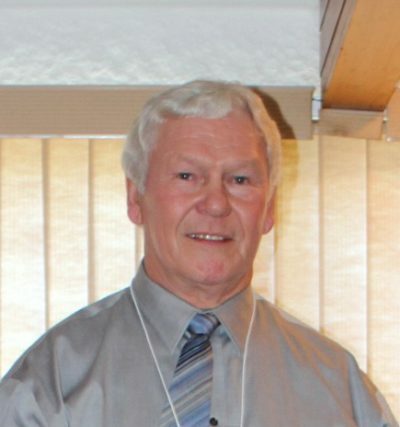 It was from the members of these clubs that an all-star team was assembled and travelled to Halifax to compete for senior B national championship, the President's Trophy, in 1973. A year later the Winnipeg-All Stars were runners-up for President's Trophy at the 1974 tournament in New Westminster. St. John's hosted the 1977 Canada Summer Games, where Manitoba would repeat its fourth-place finish from 1969. Success at the national level was not far away, however, and it would happen on the bigger outdoor surface of field lacrosse. 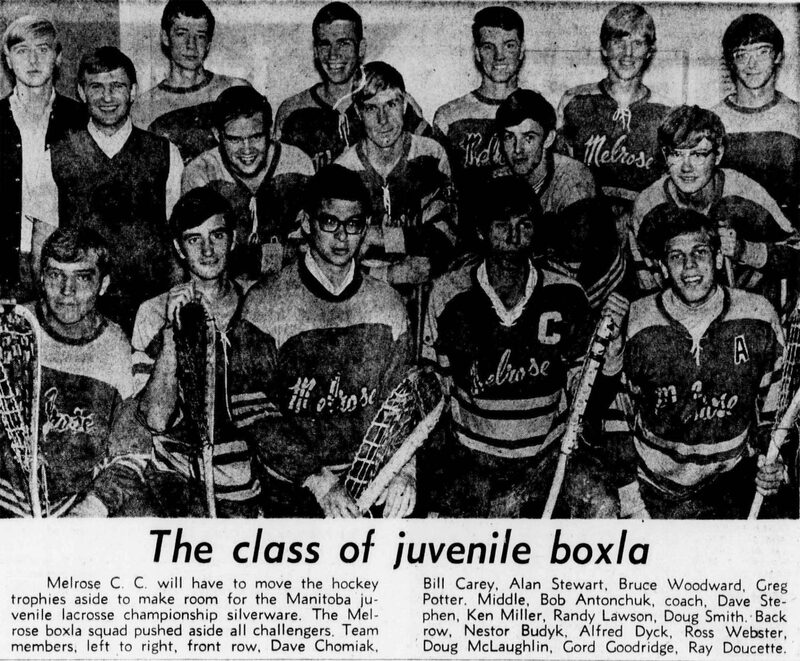 Box lacrosse was one of the sports included in the original program of the Canada Summer Games, and teams representing Manitoba competed in 1969 in Nova Scotia, 1973 in BC, and 1977 in Newfoundland. Lacrosse was also contested at the second (1904) and third (1908) iterations of the modern Olympic Games, with the Shamrock [may need to correct] club of Winnipeg winning the gold medal in 1904. The sport returned as a demonstration event in 1928, 1932, and 1948. Efforts to have the sport return to the Olympic program in 2024 continue. Peter Michaelson, "Rural recreation was Manitoba's thing," Winnipeg Tribune, 11 September 1971, p. 16. "Harry Nightingale was the godfather of lacrosse ... he was instrumental in starting it all."